Perhaps the most memorable thing about the Loire is the delectable food that is prepared and served there. 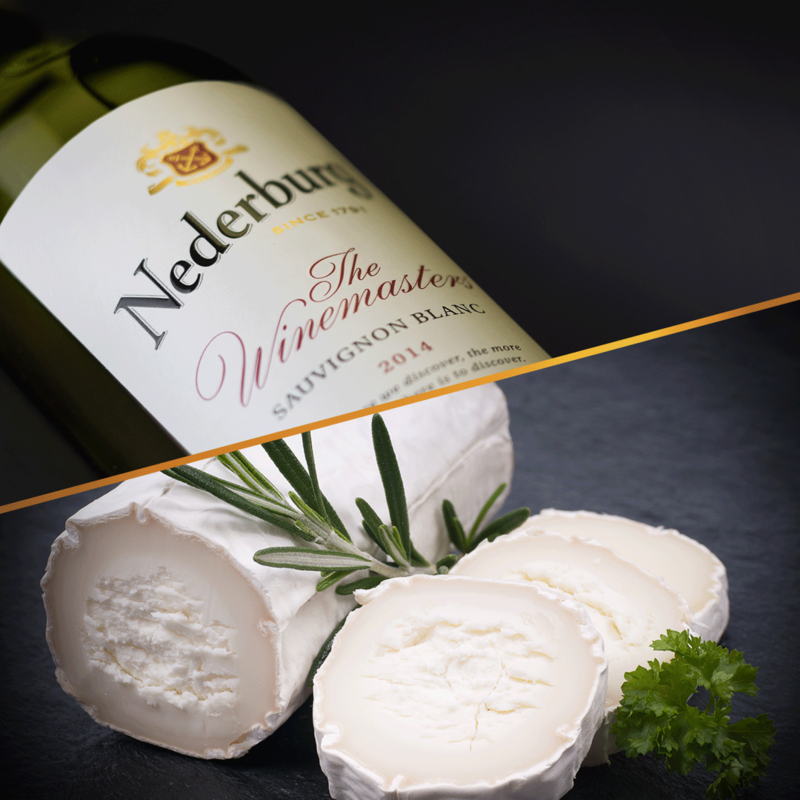 It is famous for many dishes and preparations, but its goat's-milk cheeses must be on the top of the list. 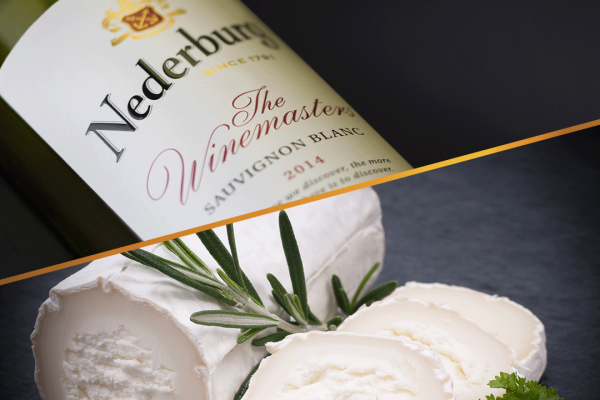 For a perfect lunch, prepare a salad using mixed salad greens and a lemony vinaigrette, add sliced tart green apples (such as Granny Smith), put chunks of goats-milk cheese (chevin) on top, and open a bottle of Sauvignon Blanc from the Nederburg Winemasters range.